Exclusive! Lines Audio Inspiration Loop Pack Volume 1 and 2 for Education & Bass. 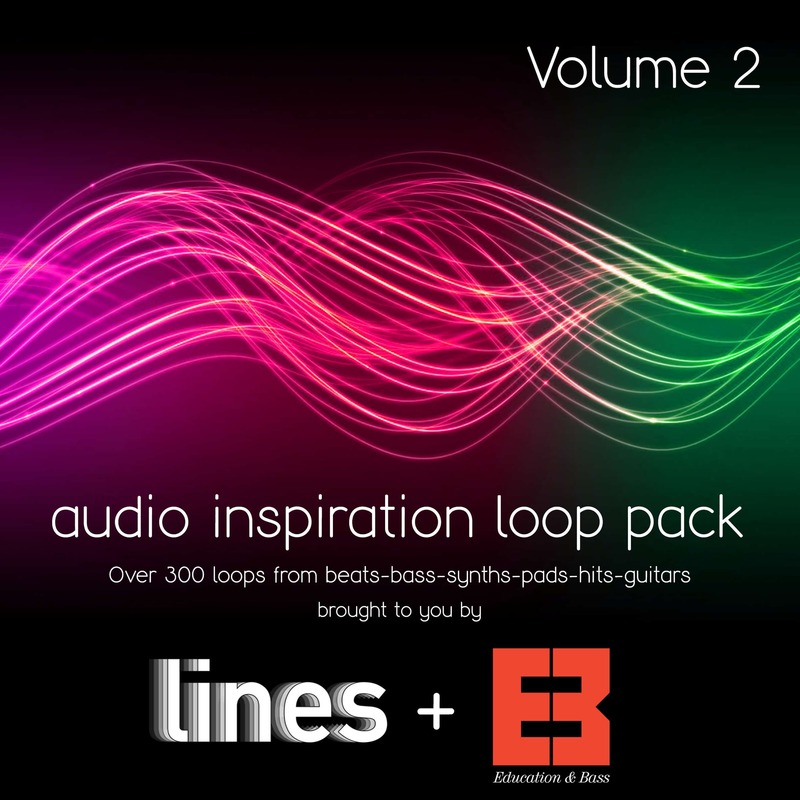 Lines bring you two sample packs containing drums, synths, pads, guitars, FX. 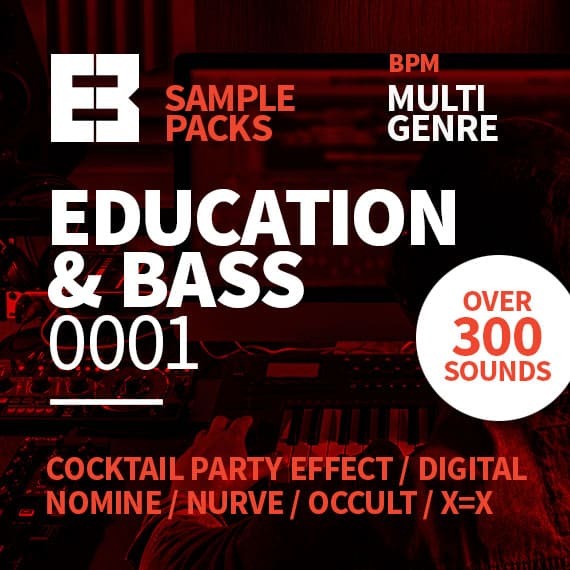 Over 300 samples per pack to inspire and help you create your signature sound. 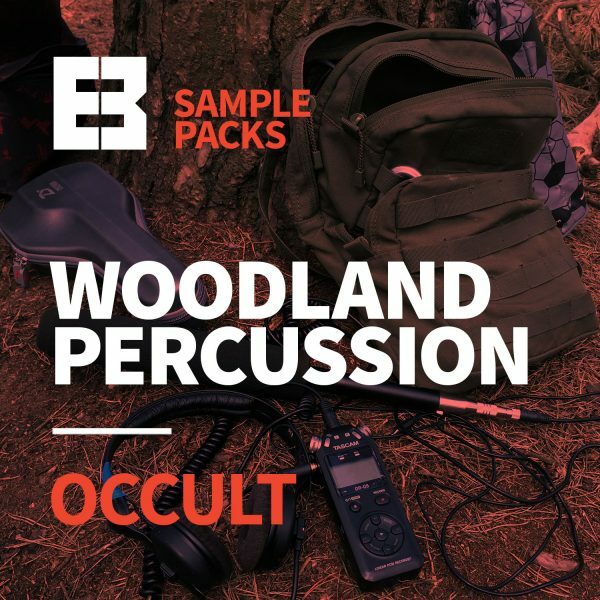 See full description for sample sounds.